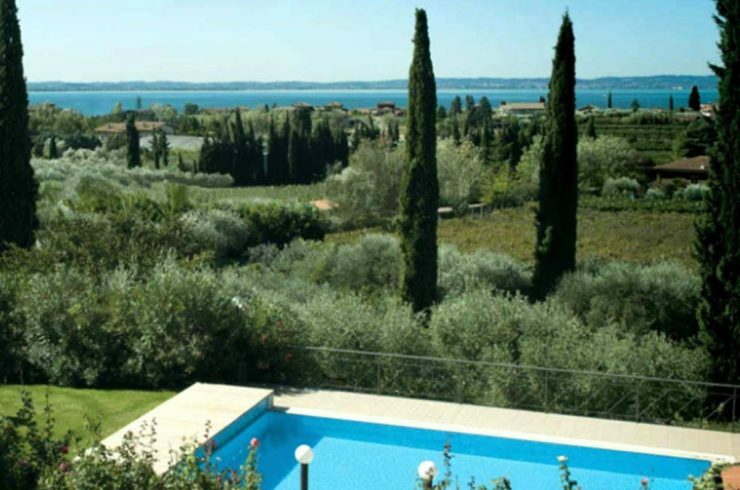 Villas Lake Garda, waterfront or lake view in dominant position on Lake Garda’s sweet hills. A dream? Yes, but a possible dream! 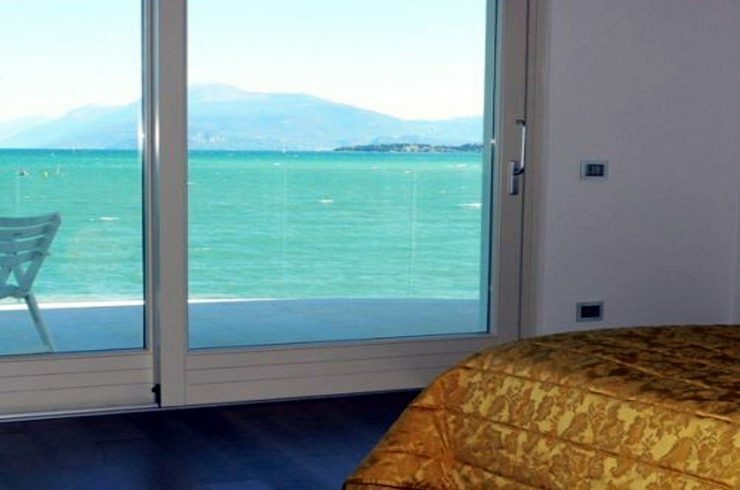 Would you like to spend the holidays or live all year round in one of the beautiful Villas Lake Garda? 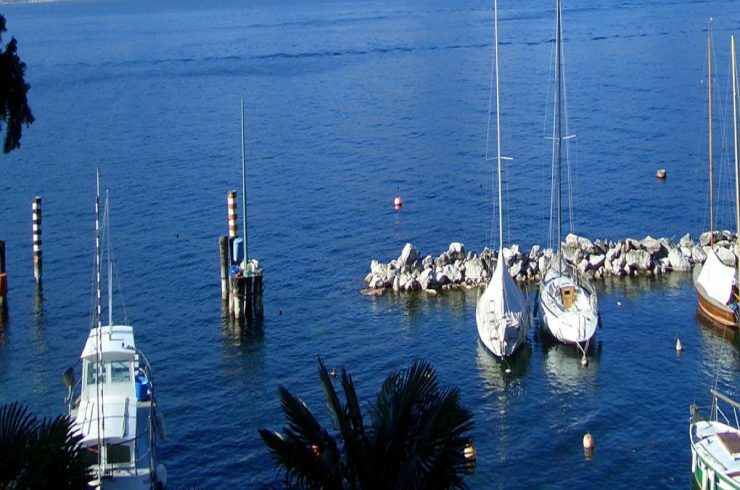 Lake Garda arouses more interest from international investors in love with Italy. 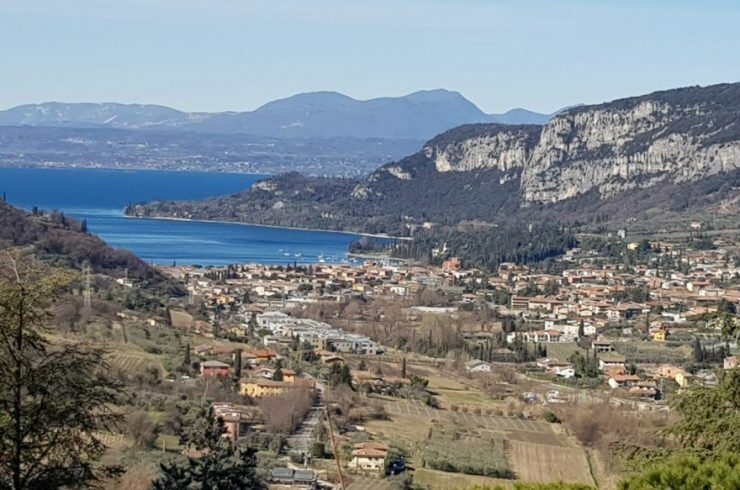 The gentle shores of Lake Garda and the breathtaking landscapes of the hills rich in olive trees. And vineyards for centuries attracted nature and tranquility lovers. 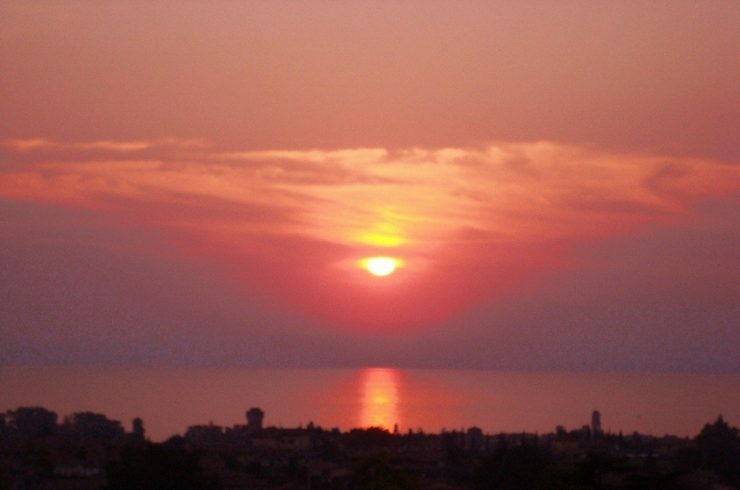 All this, together with luxurious Lake Garda Villas, is waiting for you! 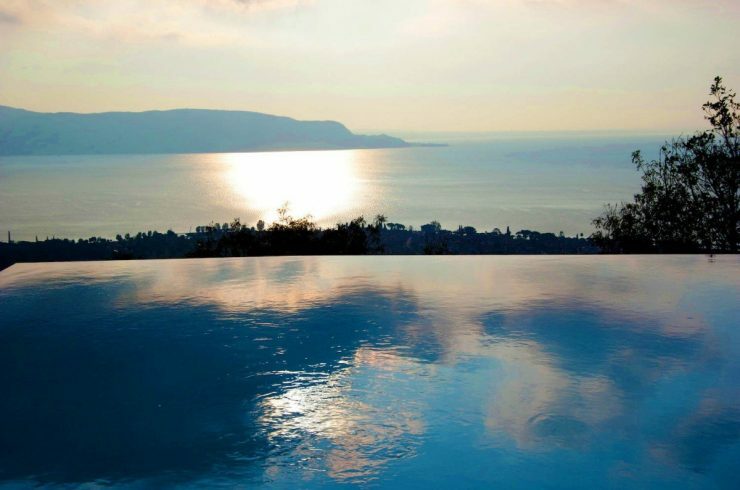 In this dream context there are beautiful luxury Properties Lake Garda for every taste. Villas with modern and refined design. Or Historical Mansions that have hosted important personalities of history. But also luxury Properties on the lake shore with private marina and dock. 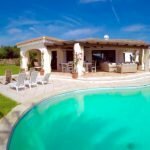 And lake view Villas on a hill surrounded by olive trees and vineyards. 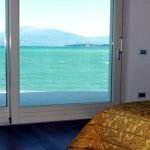 All Villas enjoy stunning views of Lake Garda. You’ll be spoiled for choice. Contact us for information! 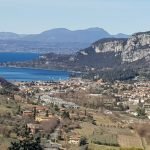 For Golf lovers, at Garda Lake there are many luxury Properties near and inside the most prestigious golf courses in the area. In the Garda Lake area golfers you can choose from no less than 17 golf courses between half an hour and sixty minutes by car. A truly rich choice in this region of Italy. Also from the real estate point of view, with luxury Villas and Apartments for every taste and wallet. There are some good opportunities even for those with a passion for horses and riding. 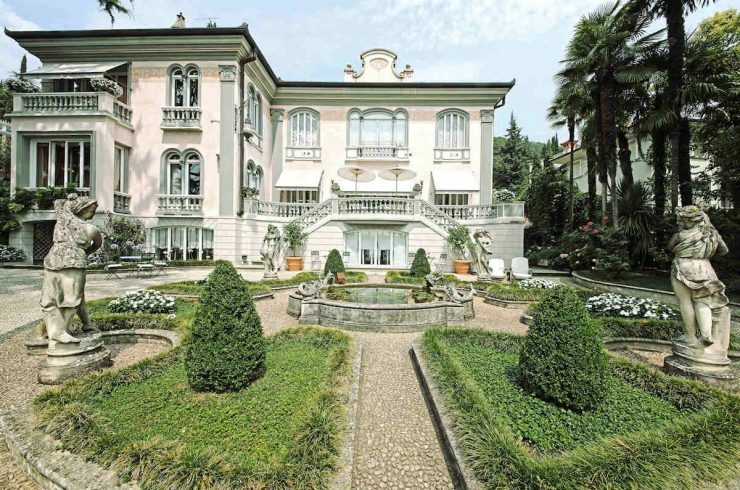 They can buy or rent a beautiful Property at Garda Lake with private riding stables. Some luxury Properties have extensive grounds that allow to breed with love our four-legged friends. Thanks to our Team, you can find your luxury Property at Garda Lake for Sale or for Rent. 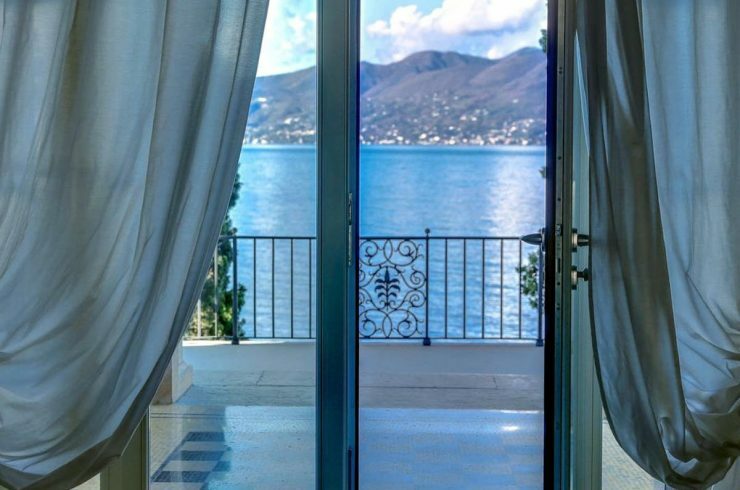 These luxury Properties are in the best Garda Lake locations. For example, they are in Sirmione, Bardolino, Desenzano del Garda, Salo, Garda. But also in Lazise, Padenghe sul Garda, Peschiera del Garda, Gardone Riviera. 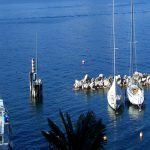 Or they are located in Limone sul Garda, Lonato del Garda, Malcesine, Manerba del Garda, Moniga, Portese. Or in Riva del Garda, Gargnano, San Felice del Benaco, Soiano del Lago, Torri del Benaco, Toscolano Maderno… Contact us and we’ll make a targeted search according to your needs!